Visitors reserve a table for tasty dishes here and enjoy the sights of Babbacombe. 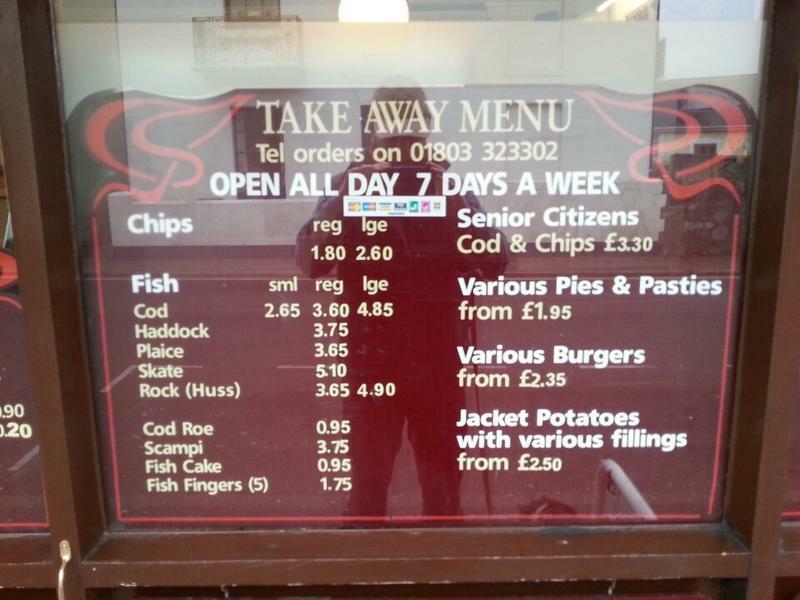 The chef at this fast food cooks mouthwatering fish & chips, cod and haddock. Good wine will make your meal tastier and you'll certainly come back. 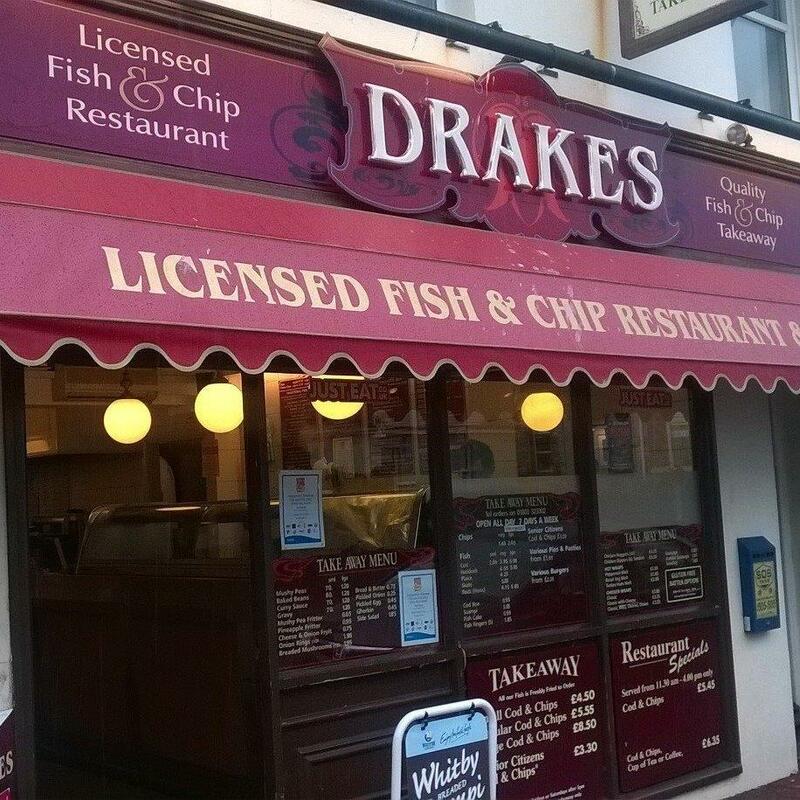 Drakes Fish offers delicious coffee or great tea among its drinks. This place with takeaway food is suitable for those clients who like to have lunch in a hurry. The attentive staff works hard, stays positive and makes this place great. People say that the service is fabulous here. Adequate prices at this spot are good news for its guests. It's a good place with the peaceful atmosphere. This fast food was rated on TripAdvisor, it got 4. My absolutely favourite fish and chip shop! Best in the bay!